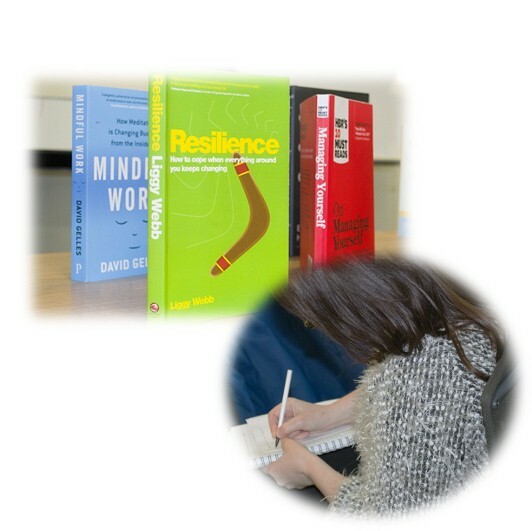 How resilient are you? How do you cope under stress? These are questions I have asked myself, and a discovery session gave me the chance to find out. Put simply, Huddle is a more effective way of working across the organisation by providing a secure working environment available at all times and regardless of which device you’re using. 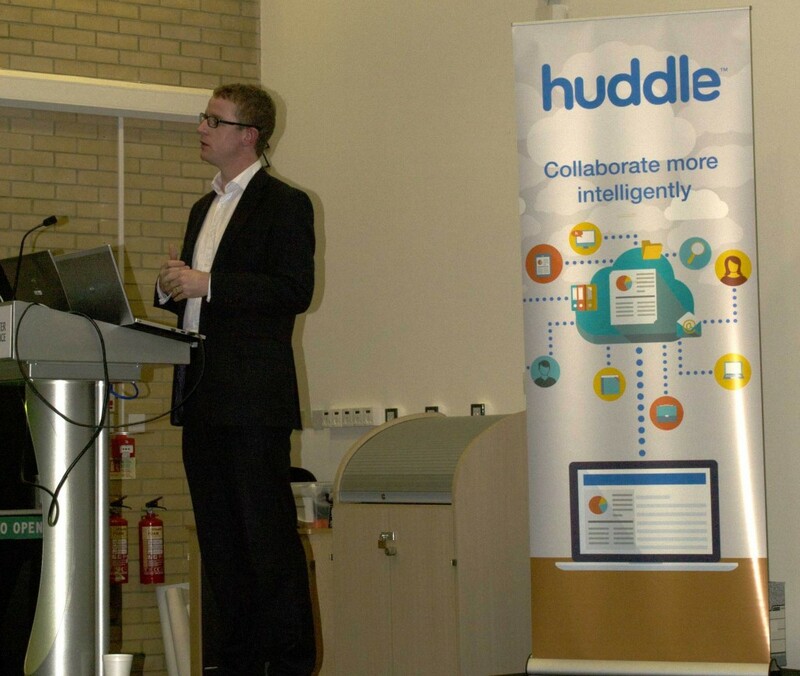 I went along to find out more from Connor McColgan, an Account Director at Huddle.